Read this Orchid Essentials review to understand why this brand costs more than the average prefilled cartridge. We aim to bring you high-quality reviews of all of the cannabis concentrate cartridges available for sale today. This prefilled cartridge brand introduces something new with their butane hash oil cartridges. Orchid Essentials is the only butane hash oil cartridge available. This extraction process offers a different experience, but is it safe? Buying low-quality cartridges may not just be an expensive mistake, it could even damage your health. We decided it was time to test the Orchid Essentials vape cartridge. As always, we were looking at every element of the experience. I’ve heard some positive things about Orchid Essentials. They are not known for being strong in THC content, but for their high terpene content. With 15%, Orchid Essentials has the highest percent of terpenes. This prefilled cartridge is perfect for all the flavor chasers. The popularity of Orchid Essentials is small (so far) with close to 5,000 Instagram followers. They also have an above average overall Weedmaps score with a 4.5/5 from 31 reviews. I tried the Jack Herer for this Orchid Essentials review. Before we try any vape cartridge, we take a look at everything we can find out about the company behind the product. This can give us an idea of what to expect when we buy. We’re pleased to report that Orchid Essentials have a well-designed and easy to find website which outlines their full product range, the ethics behind the company and the test results from their products. 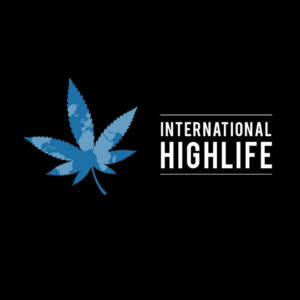 The company state that they are working towards creating the very highest standards within the cannabis industry. This brand uses BHO extraction and distillation processes which they claim allow their product to have even better efficacy and taste while preserving an impressive terpene profile (the average terpene content of their vape oils is 15%). With no coconut oil, PG or VG in any of their extracts, they purport that all their products aren’t just extremely effective, but they are also very safe. As well as their vape cartridges, Orchid also has excellent vape hardware which incorporates the most cutting-edge tech for vaporizing weed. Their vape tech for their cartridge allows for massive vape clouds that don’t sacrifice the smoothness of it. Orchid Essentials states that their products are ideal for both experienced users and newcomers. Having read and heard good things about these cartridges, we were quite excited to give them a try. 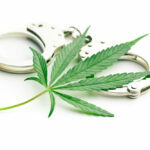 The packaging states that the THC content is lower than that of some rival brands at around 65%. We have to admit; this did put us off a little. When some other brands have a THC content of over 80%, it does seem to be a bit of a step backward to opt for a product that has under 70% THC. Interestingly, though, when we vaped these cartridges, the first thing that we noticed was that the effects were a lot more impressive than those that we’d experienced from several other rival brand cartridges which had a much higher THC content. Perhaps it’s something to do with this BHO extraction method, or maybe it’s the high terpene profile, but whatever it is, you shouldn’t be deterred from trying out these cartridges just because their packaging states that they have only 65.8% THC – you’ll find that they hit just as hard as most more potent cartridges. Orchid Essentials allows you to track the lab test results for their products. It’s crucial to have certainty when you vape any cannabis vape cartridge that there are no contaminants and pesticides. When you’re vaping, you’re inhaling the vape oil into your lungs so you won’t want to be breathing in anything which could damage your health. For this reason, we pay close attention to the quality of each brand of vape cartridge that we test. We check out the lab results to make sure that they do have everything that is stated by the manufacturer. 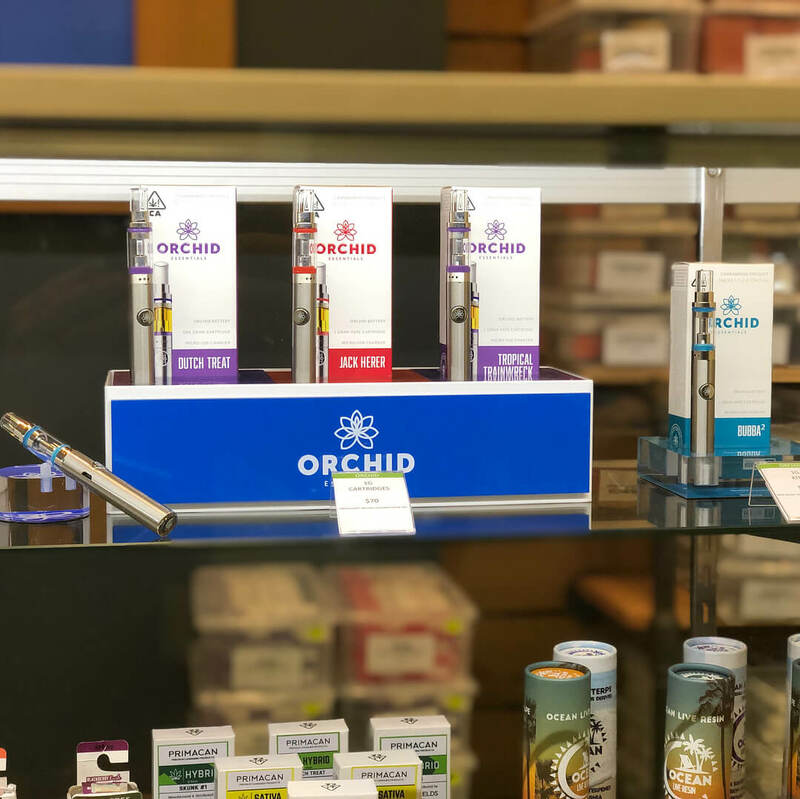 You’ll be pleased to discover that Orchid Essentials rigoroulsy tests their vape cartridges and you can look up the results of those tests can on their website. The lab tests are available by state and by batch number so you can get exact figures for your exact product. There’s no better way to feel confident that you’re using a safe brand that’s free from pesticide and any other contaminants. Writing this Orchid Essentials review was a true pleasure because of how good the terpenes tasted. 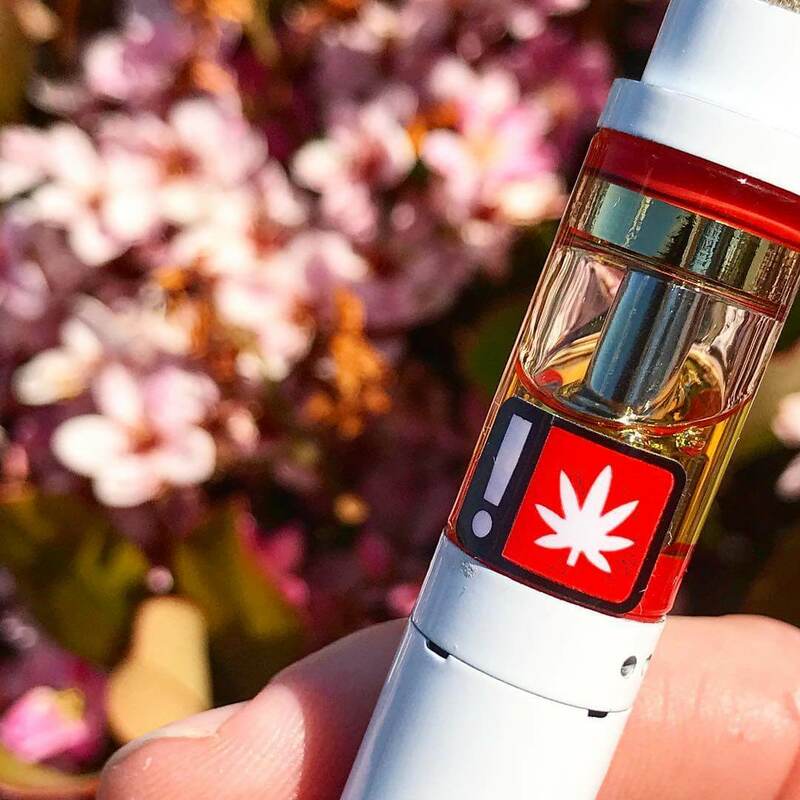 Hands down one of the best THC oil vape cartridges in 2019. The unique vape cartridge design from Orchid Essentials also comes with a different vaping experience. This prefilled cartridge will quickly vape huge clouds with barely any effort from the user. This beast of an oil cartridge also won’t leave any THC oil behind, it will adequately vape the entire BHO inside of it. There are several different flavors of Orchid Essentials THC oil available to choose from. We found that the cartridges that we tasted were very true to the flavors that they were named after. The Strawberry Cough vape cartridge, for example, had a particularly impressive taste. It did have a flavor of strawberry cheesecake – delicious! We also particularly liked Tropical Trainwreck with its sweet and exotic flavor that tingled our taste buds. However, if you’re more into traditional cannabis flavors, you’ll be pleased to hear that they also have cartridges which taste like the original strainitself. The Jack Herer vape cartridge does have all the flavor of its namesake strain. Of course, the price is a crucial factor when choosing a cannabis vape cartridge. While the lower the cost, the better for your bank balance. Red flags appear when we see a product with a much lower price than its competitors. On the other hand, nobody wants to pay an extremely high price for any THC oil cartridge when there are good quality products available on dispensary shelves at a lower cost. We found Orchid Essentials 1g cartridges for sale at around $70. 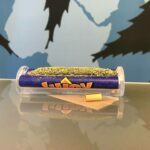 We thought this was a little high when compared to many of its rival products, especially when you consider that the actual THC content of these cartridges only comes in at under 70%. You can get cartridges of 80% THC or more at a lower price in most dispensaries. However, the high cost could be justified by the very high quality of these cartridges. 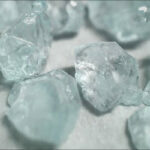 With their extra high terpene profile, they have a particularly unique hit and taste that could explain the additional cost. What Can You Expect From The Hits? Hits from this cartridge are quite soft and full of flavor. The Orchid Essentials cartridge was efficient at not burning the THC oil. The fruity flavors like the Strawberry Cough had a wonderfully sweet exhale that just added more pleasure to the experience. Orchid Essentials use the standard 510 connection which makes it useable on most vape pen batteries. I recommend using this vape cartridge with a mod and vaping on a voltage between 2.5v-3.0v. The Orchid Essentials battery has three different heat settings so that you can customize your experience every time. On the downside, we did find the throat hit a little harsh from time to time, but Orchid Essentials warns about this on their website, pointing out that it’s due to the high terpene content. When terpenes provide their medicinal benefits to the body, they can tickle the throat. The cartridges have been signed to have a high airflow, however, to cool the vapor and minimize the harshness. We didn’t find that it negatively impacted on our enjoyment of the vaping experience. Fortunately, Orchid Essentials cartridges are not experiencing any counterfeits as many others are right now. However, it can be difficult buying one of these flavorful vape cartridges if you don’t live in Oregon or California. The problem, however, is that Orchid Essentials cartridges and vape pens aren’t yet available everywhere for purchase. Only a few dispensaries stock them. If you live in Oregon, you shouldn’t have any trouble getting hold of these products. However, if you live in any other legal state, you might be struggling. At the moment there are not many dispensaries in California that carry Orchid Essentials, but this will change. Orchid Essentials are promising to roll out their brand more expansively soon. The Orchid Essential cartridges are expensive but offer high-quality hash oil. 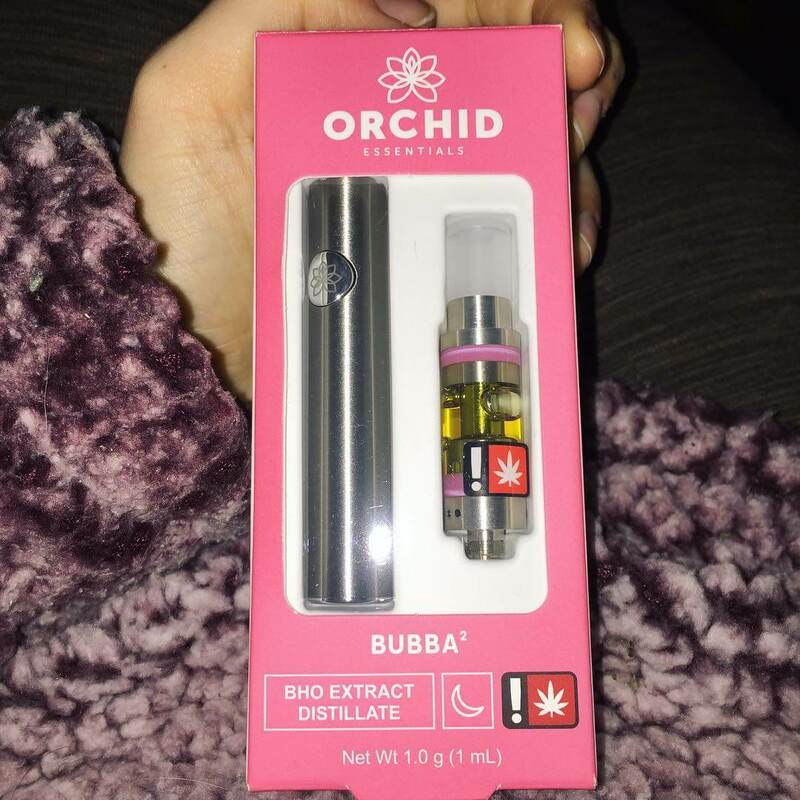 I do recommend their vape cartridge if you can find them for sale in a dispensary near you. While their THC level is a little lower than many of their rivals, the taste is fantastic. The hit is good, and the quality is excellent. 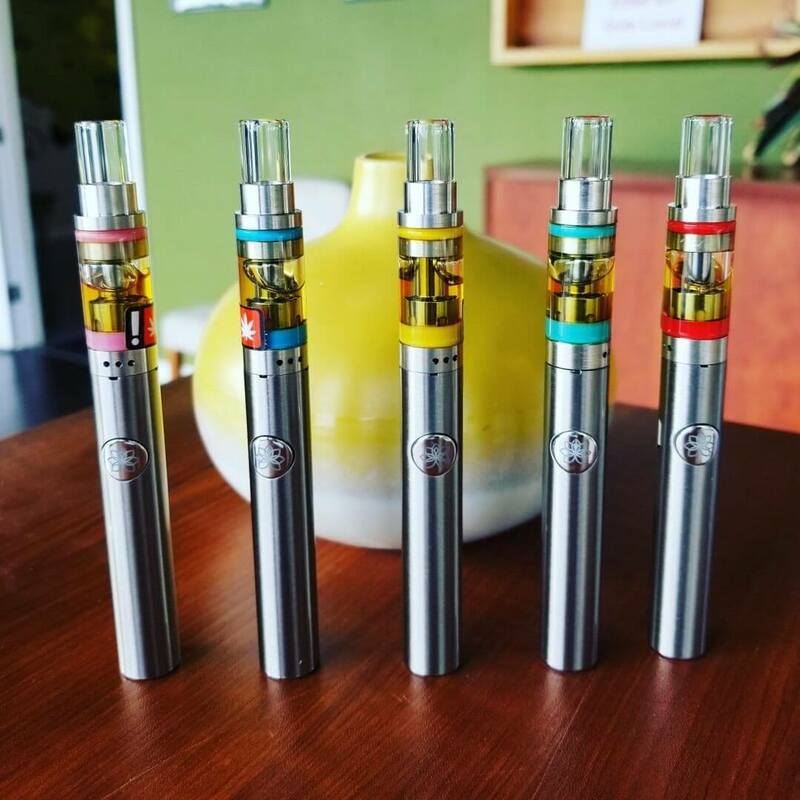 You won’t need to worry about any pesticides or contaminants when you buy and vape these cartridges. 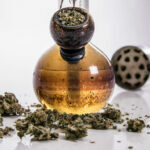 Although they’re a little more costly than some other cartridges, the natural flavor of the cannabis plant is worth it. Give us your Orchid Essentials review in the comments below and let us know your opinion.